Ricardo Roque is a Research Fellow at the Institute of Social Sciences of the University of Lisbon and currently an Honorary Associate in the Department of History at the University of Sydney. He works on the history and anthropology of human sciences, colonialism, and cross-cultural contact in the Portuguese-speaking world. 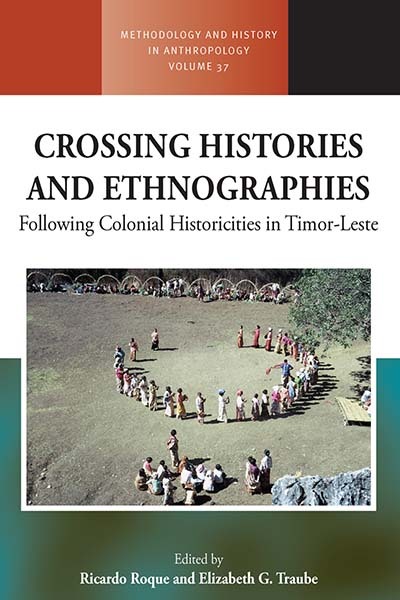 He has published extensively on the colonial history of Timor-Leste. Elizabeth G. Traube is Professor of Anthropology at Wesleyan University (USA). She began her research with Mambai-speaking people of Aileu when Timor-Leste was still under Portuguese rule and has returned to Aileu several times since renewing her research there in 2000.